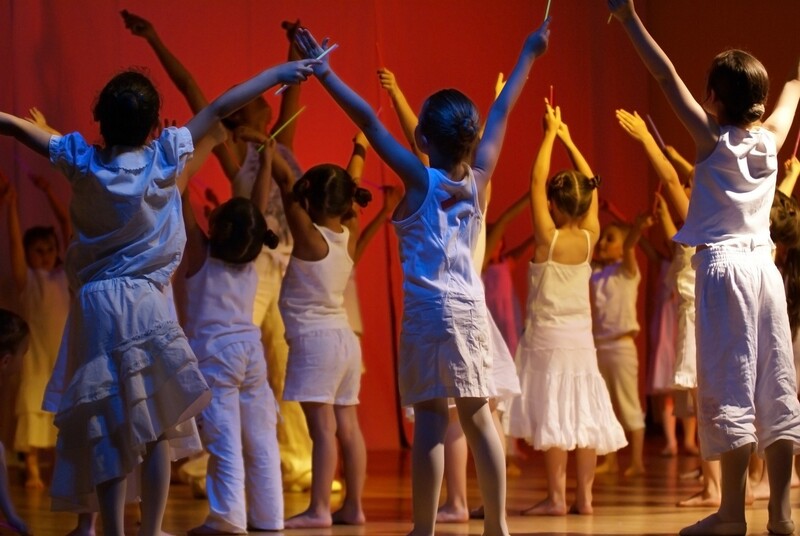 Provide your whole school with access to all the Dance Notes resources. These can then be easily downloaded or streamed whenever they are needed. A single annual payment covers the entire staff, allowing full access to the resources via a simple log-in. You are then free to enjoy unlimited streaming and downloads – throughout the year and round the clock. How do you prefer to play music for you dance classes? You may want to stream it directly from the lesson using links provided within each scheme. Alternatively, you may prefer to download mp3 files. But what if your dance space relies on a CD player? That’s OK too: you can request lessons CDs as required. Your licence also gives unlimited access to the Madmusik library. With this, you can use all the music tracks in any way you choose, throughout your school. As a Licence holder, you can enjoy a range of bonus materials. These comprise supplementary teaching notes, useful additional information and one-off dance plans. The latter may be used independently or combined into bespoke schemes of work. And should you need help with anything at all, we are only an email or a phone call away. As an essential part of the PE curriculum, each class should carry out a term of dance each year. Spreading the cost across the school therefore makes maximum use of your resources. With a full licence costing just £216 per year… we’ll leave you to do the maths. If you are able to make recurring online payments, then you can enjoy a generous discount, bringing the price down further, to £180. Whichever option you choose, you will be diverted to the log-in once your registration is complete, gaining immediate access to all the resources available.